(b) ANUPGCET 2019 Information Brochure. 4. Click on the link appearing as Click here to register for ANUPGCET 2019 Online Application. 3. Last date for submission of Online Application without late fee is 20-04-2019. 5. Last date for submission of Online Application with Tatkal fee is 28-04-2019. 6. Download of Hall Tickets from the website is from 29-04-2019. 7. 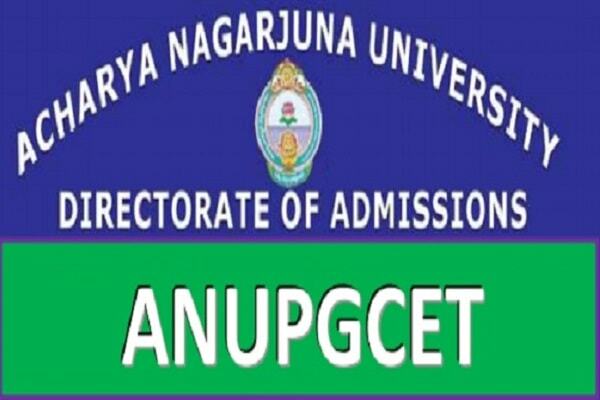 ANUPGCET-2019 Entrance test dates : 1st to 3rd May,2019. 14. Mow your mobile will receive a message “Your ANUPGCET 2019 application is submitted successfully with Application No : XXXXX with Payment Ref.Id : XXXXXXXX”.